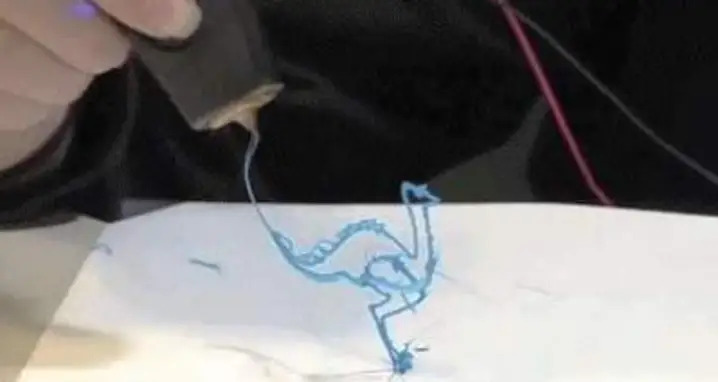 The Science: Called Electric Treeing, the GIF above shows an electrical pre-breakdown phenomenon where due to partial discharges and progresses through the stressed dielectric insulation, electricity takes a path resembling the branches of a tree. GIFs above from Chemical Reaction GIFs, 4GIFs, and GIFSoup. Like these awesome chemistry GIFs? 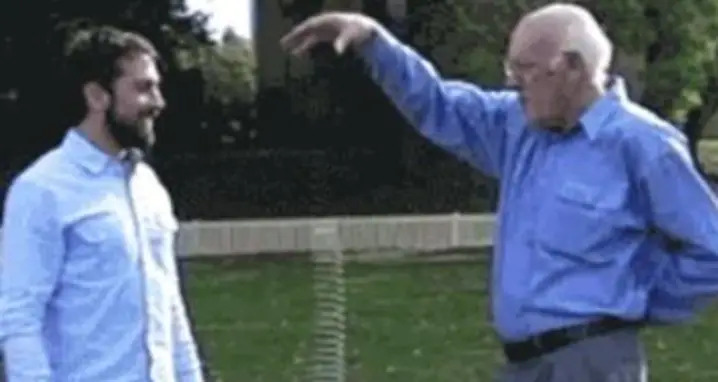 Check out 13 GIFs that prove science is awesome and epic like a boss GIFs!